One fair – and a lot of reasons to be curious. 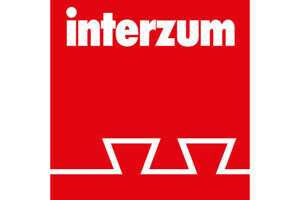 For 60 years now, interzum has been the world’s leading trade fair for furniture manufacturing and interior design! This is where the impulses for the global furniture supply industry are born. Austria’s specialist trade fair for kitchens, dining and living in the Danube-Alpine-Adria region. The trade fair for the kitchen and furnishing industry for the south. 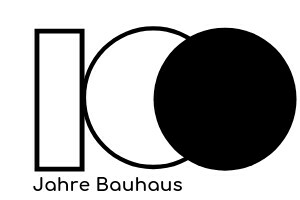 The Bauhaus was active for 14 years: as the “State Bauhaus” in Weimar, as a “school of design” in Dessau and as a private education institute in Berlin. It evolved out of the arts and crafts movement and art school reforms. Its ideas had an impact well beyond the school itself, its locations and its time. 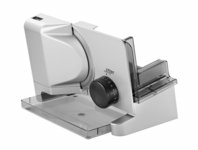 The product range of food slicers by rittwerk has been expanded: the newest product libero3 is now commercially available. 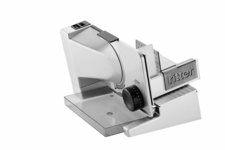 Bauhaus is celebrating 100 years of existence - and ritterwerk is part of it. From Thursday September 13th until Saturday September 15th, the Interior Lifestyle fair takes place once more in Shanghai, China (ILC). 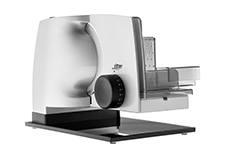 Our team from ritter will be there, too, to present our latest product – the cordless hand blender stilo 7 (vertico 7). Come visit us in the German Pavilion at booth E 2501. We are already looking forward to welcome you there. 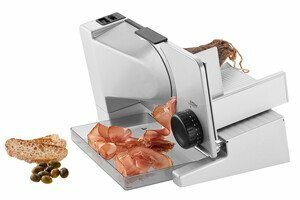 We have now received the top mark of “VERY GOOD” for our food slicer serano9 from ETM test magazine in the “House and Garden” section. 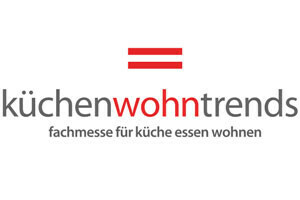 The 8th küchenwohntrends, premium fair in munich, will be again in Zenithhalle from 6 to 7 May 2018.This trade event pulls in people from right across Germany to see its consummate displays of contemporary style where living, dining, kitchens and all those associated areas merge together. 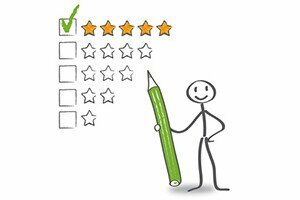 Our goal is customer satisfaction in the sense of high-quality products, durability and long-standing provision of replacement parts. 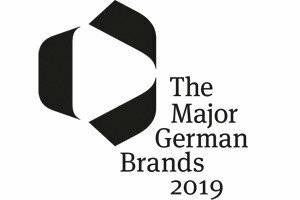 The Deutsche Institut für Produktqualität [German Institute for Product Quality] has confirmed that we are very successful when it comes to achieving this. 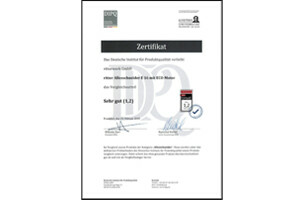 The independent institute awarded us with the best mark of “very good (1.2)” in the food slicer category. 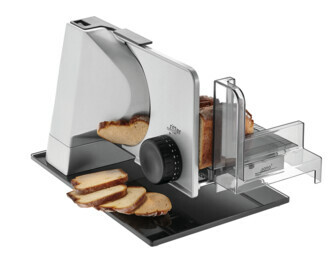 This means that we are the comparison test winners out of a total of seven food slicers. 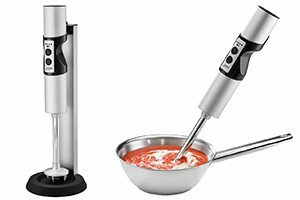 No more tangled cables: ritterwerk launches cordless hand blender stilo7. In the German Pavilion of the Interior Lifestyle China in Shanghai, we presented our high quality products to the Chinese market and were awarded the Homestyle Award 2017.
serano 5 Duo Plus – test winner! 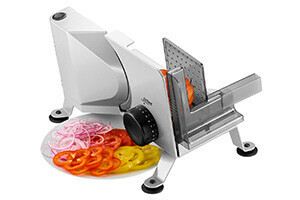 ritter food slicer serano5 Duo Plus test winner of "Guter Rat"